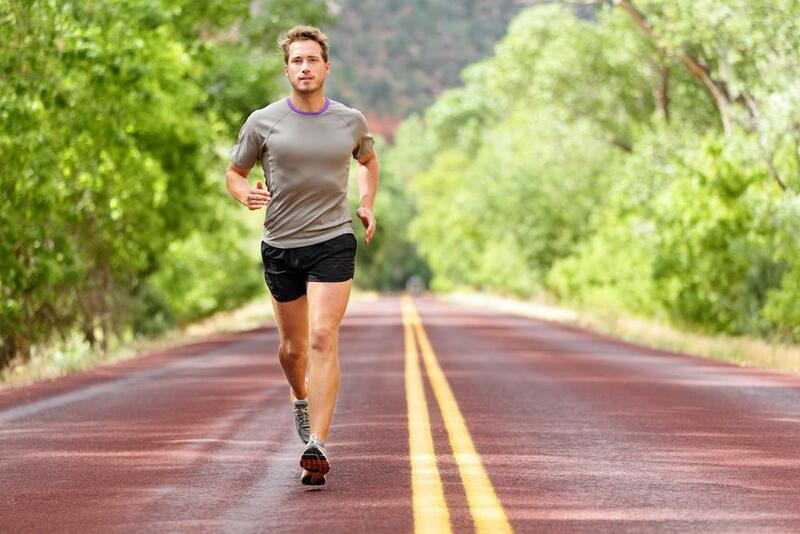 Yes, jogging and jumping are great for your heart. But for your heels? Not so much. Constant pounding on hard surfaces can create a heel spur, a half-inch bony protrusion on the bottom of the heel bone. If you’re lucky, heel spurs are painless, more an oddity than a condition needing treatment. But if you’re not so fortunate, heel spurs can inflame the soft tissue around the protrusion, causing you intermittent or chronic pain. If that happens, you can say goodbye to running those 10Ks. Gait abnormalities that stress the feet. Jogging or running on hard surfaces. Standing a lot on your feet. Heel spurs become a problem when they cause pain, which patients compare to a pin or knife sticking into the bottom of their feet when they stand each morning. The pain morphs into a dull ache as the day wears on. Pain also occurs when you stand after sitting for a long time. Treatments run from the mechanical to the surgical. Luckily, 90% of heel spur sufferers get better without surgery. 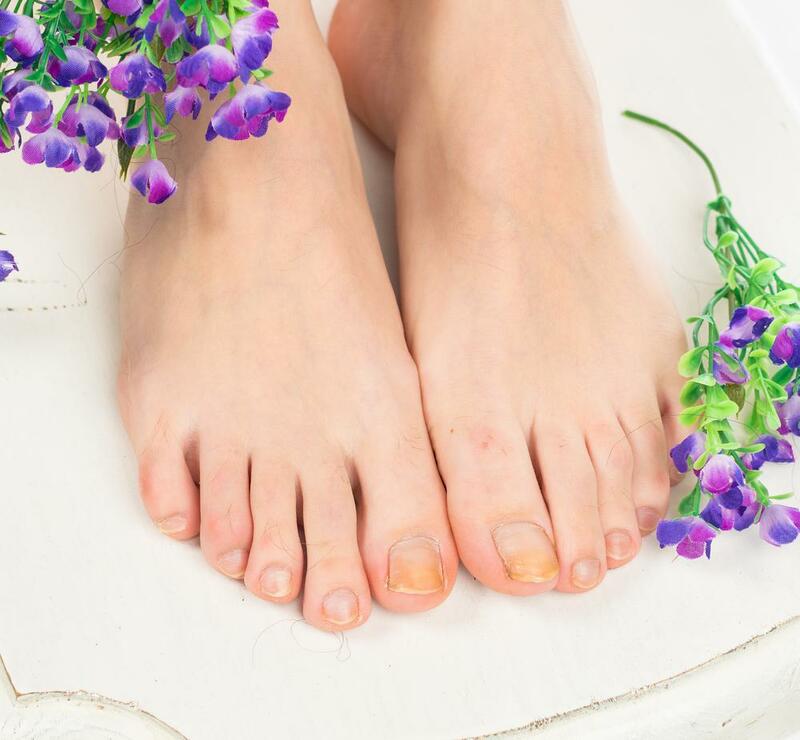 Here are common, nonsurgical heel spur treatments. If all else fails, your podiatrist may recommend surgery to remove the heel spur and, sometimes, release the plantar fascia muscle. The aim is to reduce pain and get you moving again without discomfort. If you feel like needles are piercing your foot, give Dr. Eichelsdorfer a call or set up a consultation online. 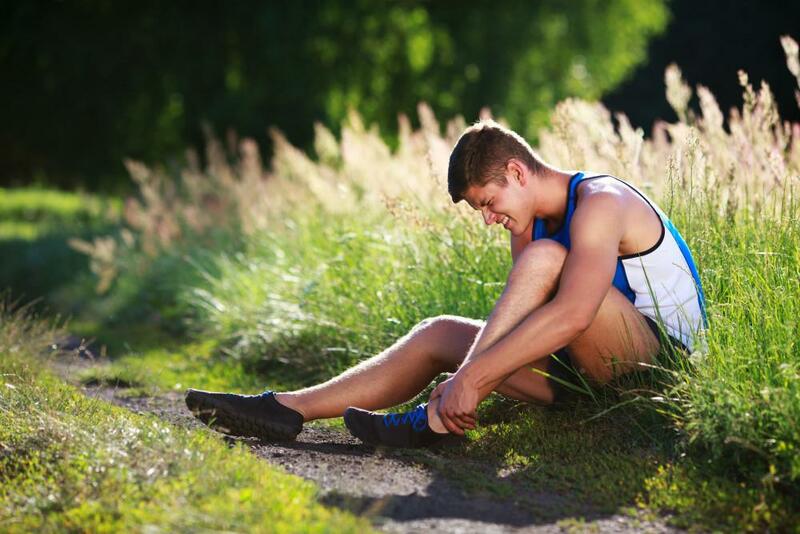 He’ll diagnose your problem and, if the culprit is heel spurs, work with you to form a treatment plan. Watching your blood sugar is just one aspect of diabetes management. Because diabetes increases your risk of foot problems, adding a podiatrist to your care team can help you maximize your diabetes care.